Seller Refurbished. 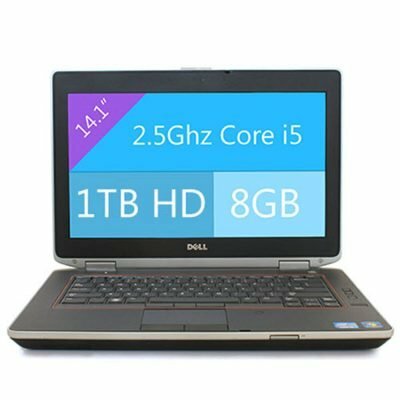 This Laptop is used super fast Dell Business Class Laptop Computer – Dell Latitude E6420 Laptop with 8 GB Ram and 1TB (that is “1000 GB”) Hard Drive (Plenty of room for storage), fully loaded and customized for you and ready to use. This laptop has been tested and configured. This laptop is literally ready to use right out of the box. With a complete Microsoft Office 2007, you are ready to carry your office to anywhere you wish. 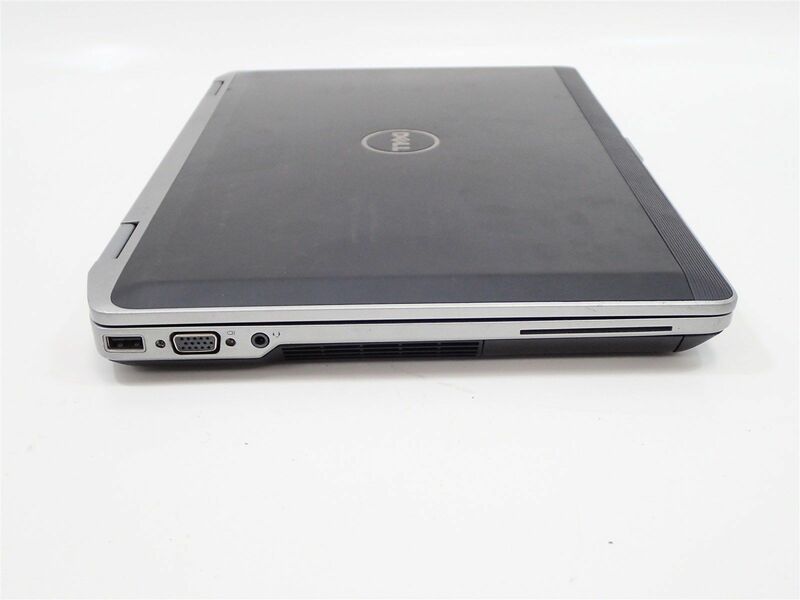 This laptop is in excellent condition. This Laptop is used super fast Dell Business Class Laptop Computer – Dell Latitude E6420 Laptop with 8 GB Ram and 1TB (that is “1000 GB”) Hard Drive (Plenty of room for storage), fully loaded and customized for you and ready to use. 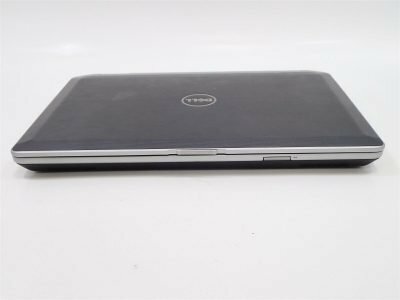 This Dell laptop has been tested and configured. This laptop is literally ready to use right out of the box. With a complete Microsoft Office 2007, you are ready to carry your office to anywhere you wish. This laptop is in excellent condition. Unless otherwise specified, this item is used and may have some discoloration, scuffing, scrapes, permanent markings or sticker residue. We will do our best to mention these flaws in the description area of the listing. Battery hold charges but is not guaranteed. Brand new hard drive guaranteed you will not worry about hard drive crash. All driver has been upgraded to the most recent edition to guaranteed fresh running of your laptop. Literally, it is just like a brand new laptop out of the box. 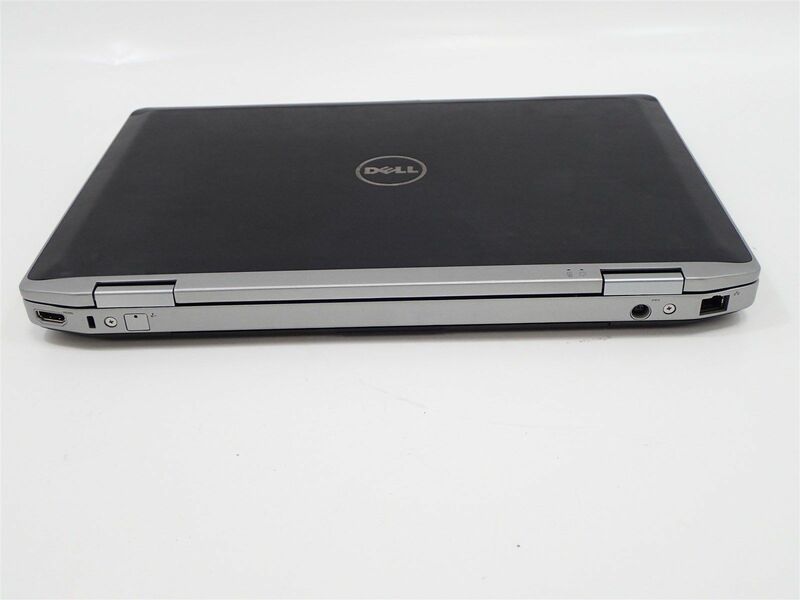 With this Super Fast Wireless Dell latitude E6420 Laptop, you will be able to connect to your home network or any other network easily. AC adapter is also included to make it a complete system. 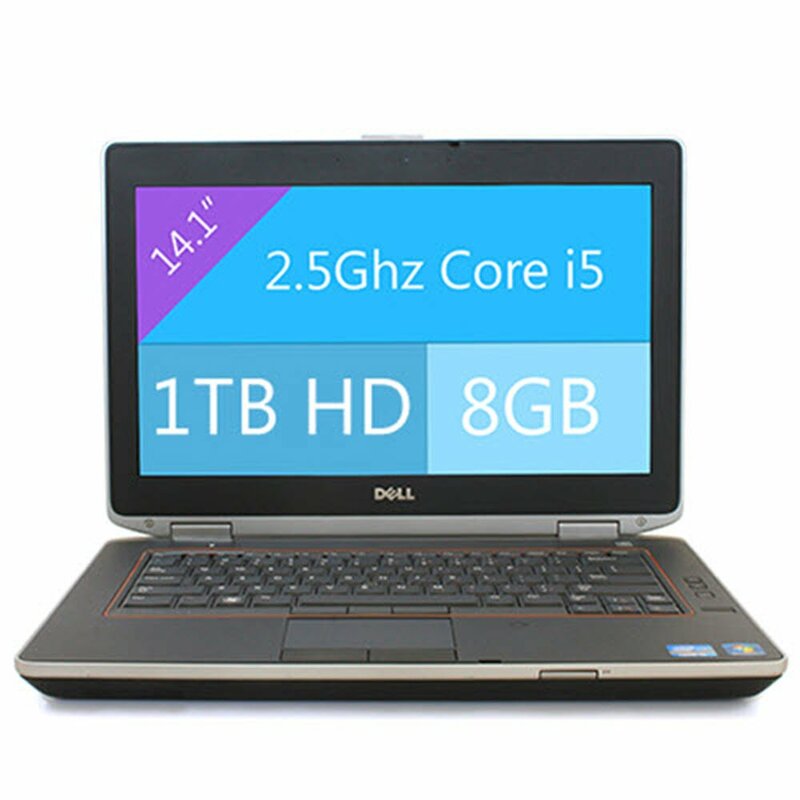 30 days warranty gives you enough time to get use of this laptop and also enough time to know how much you love it. We know you are going to love it. 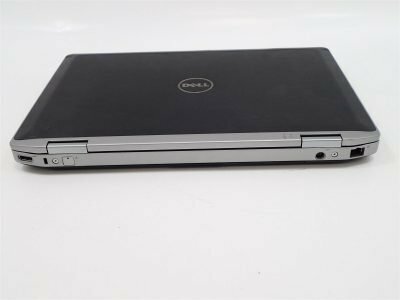 This laptop is in perfect working condition. so buy with confidence.